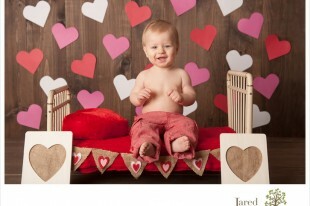 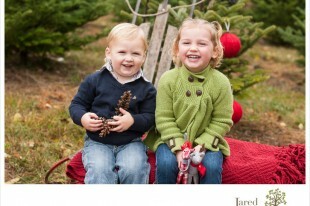 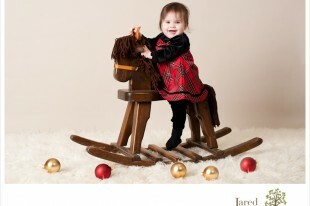 Sneak Peek: Holiday Mini Sessions at D+D’s Tree Farm! 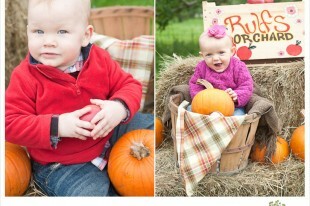 Sneak Peek: October Fall Mini Sessions at Rulfs Orchard! 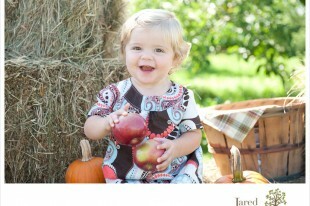 Sneak Peek: September Fall Mini Sessions at Rulfs Orchard! 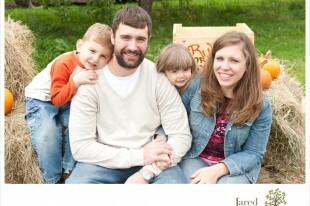 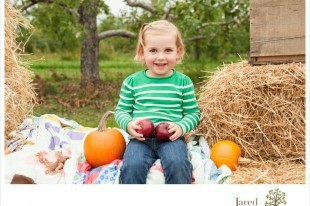 Sneak Peek: Fall Mini Sessions at Rulfs Orchard! 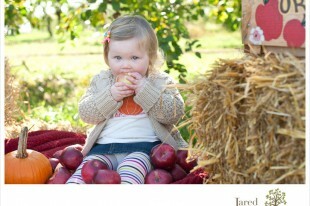 Announcing: Fall Mini Sessions at Rulfs Orchard, Bonus Day! 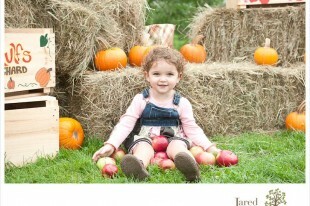 Announcing: Fall Mini Sessions at Rulfs Orchard! 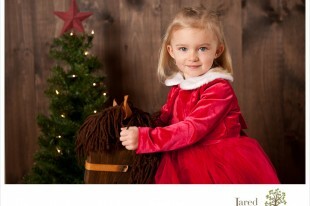 Holiday Mini Sessions at the NCCCA! 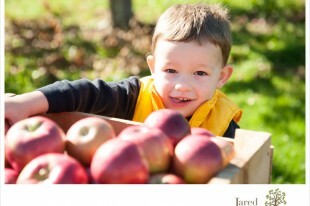 Fall Mini Sessions at Rulfs Orchard: October!